High-speed for guitarists! 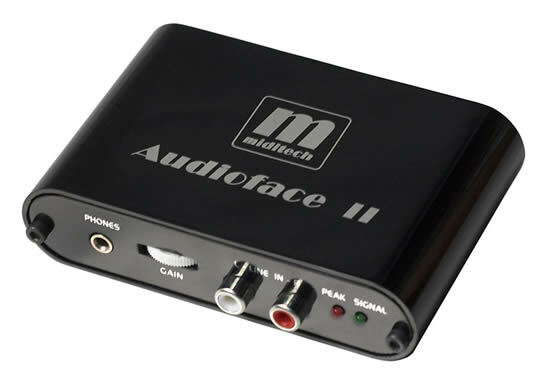 This small, black Aluminium USB audio-interface is a really cool tool for guitar and microphone recordings! 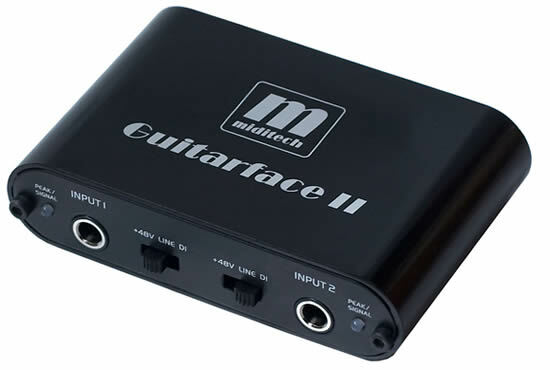 In any case, with it´s fast ASIO driver the GUITARFACE II USB is fast enough for speed-metal! 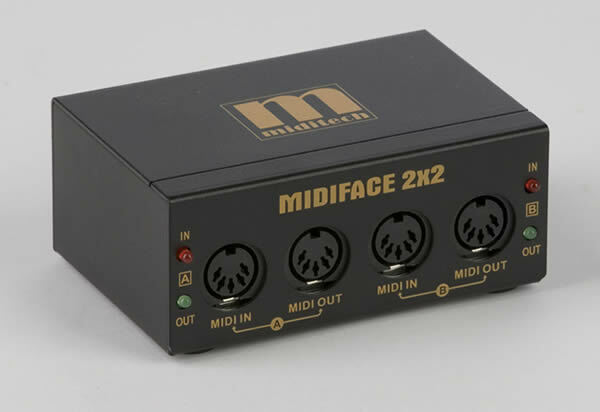 Dual MIDI Interface with 2 x MIDI In and 2 x MIDI Out, works Class Compliant without driver with MAC OSX, Windows XP SP2, Windows Vista, Windows 7 and 8. 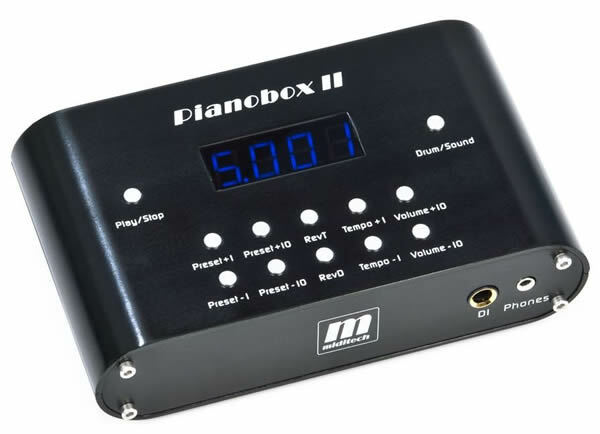 With the Pianobox II every masterkeyboard changes to a complete synthesizer! 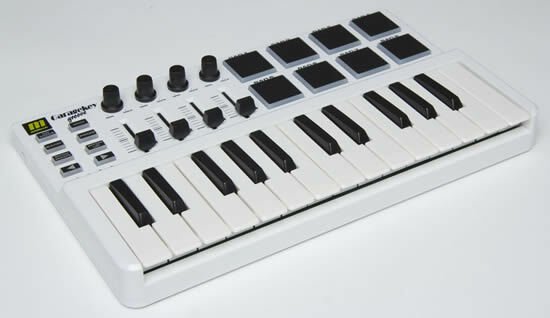 Just connect your guitar to the instrument input and make your own session with the 100 drumpatterns inside the Pianobox II! Now much easier to use!